Mr. Snyder was raised in Tampa, FL. He graduated with honors from Jesuit High School in 1988. Mr. Snyder received his Bachelor of Science in Accounting from Florida State University in December 1991. He then received his Juris Doctor degree from the University Florida in December 1994. In practice since 1995, Mr. Snyder represents clients in personal injury and criminal defense matters. As part of Mr. Snyder's practice, he has represented clients in injury cases as well as criminal case in both state and federal courts at both trial and appellate levels. He has lived and worked in the Tampa Bay area for most of his life. Mr. Snyder spent two summers as a clerk for the law firm of Barr, Murman & Tonelli. Mr. Snyder started his legal career as a trial attorney during his final year of law school where he interned with the Public Defender's Office for the 8th Judicial Circuit. That same year Mr. Snyder won the University of Florida Professor Emeritus Hayford O. Enwall Memorial Book Award in Trial Practice for being the most outstanding student . Upon graduation, Mr. Snyder then took a job as a full time Assistant Public Defender in Hillsborough County. 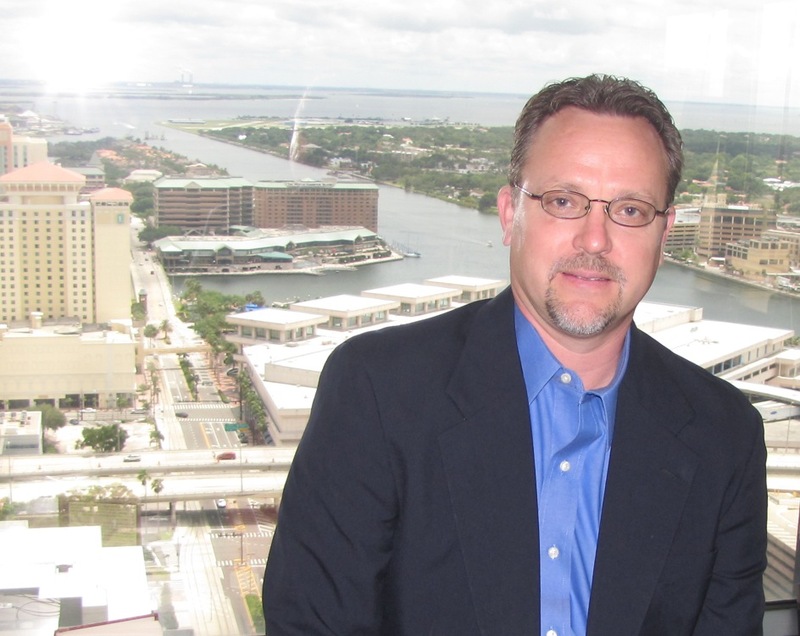 In 1996, Mr. Snyder opened the doors to his own practice in downtown Tampa representing the injured and accused in Tampa Bay and the surrounding areas. Since then, Mr. Snyder has handled cases in over 20 counties throughout the State of Florida. With over 18 years of experience working with individuals injured or involved in criminal prosecution, he is familiar with what it takes to successfully assist you in your litigation. Contact Dylan Snyder to find effective legal counsel from an experienced Tampa personal injury and criminal defense trial attorney. Julie Almeida-Snyder is a Tampa native and first generation American. She attended grade school and high school at the Academy of the Holy Names. She then attended Barry University in Miami, Florida on a tennis scholarship. In 1992, she obtained her Bachelor of Arts in Spanish/Foreign Language Education from the University of South Florida. She went on to earn her Masters Degree in Applied Linguistics-TESOL from the University of South Florida in1995. 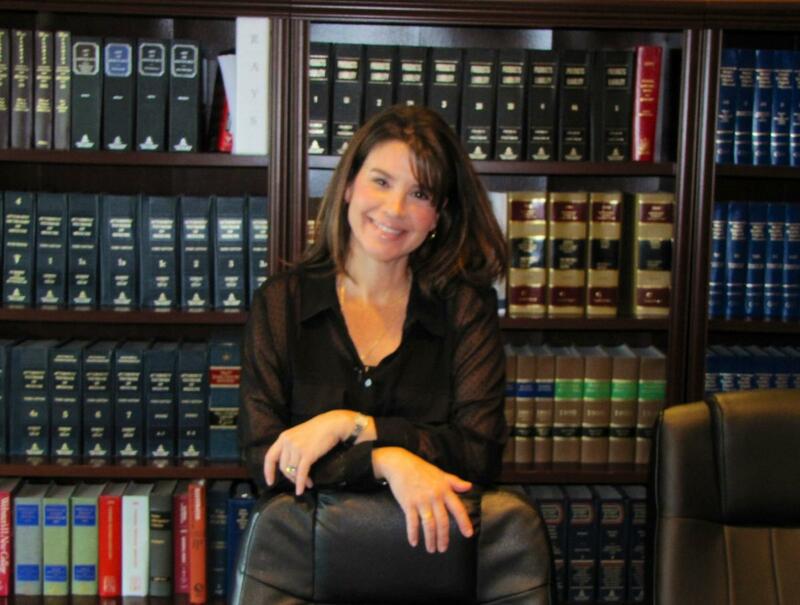 Since 1996, Julie Ameida-Snyder has been the Office Manager for Dylan Snyder P.A. She assists in the everyday management, marketing, and advertising of the law firm including meeting with clients, translating and preparing documents. Mrs. Almeida-Snyder has also held such positions as Professor at the University of Tampa, Court Interpreter for State of Florida, and Grant Coordinator/Manager/Mentor the University of South Florida.